Andy Heyward’s Genius Brands International is continuing to develop its distribution matrix by appointing sales houses to rep its catalogue in western Europe and Canada. 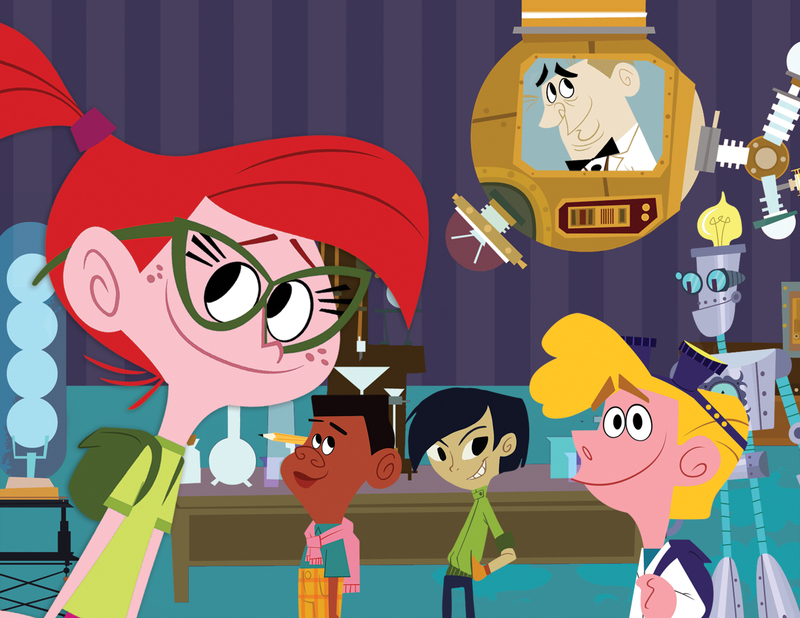 Kaleidoscope Entertainment will handle sales of shows such as Baby Genius, Thomas Edison’s Secret Lab (pictured) and Llama Llama in Canada and NDRL will do the same in Germany, France, the Benelux region, Spain and Italy following the pact. Genius, which was born out the merger of Heyward’s A Squared Entertainment and LA-based kids firm Genius Brands, has made similar distribution moves in Latin America and Asia. In the former, it is working with Zasha Robles’ Etcetera Group and the latter with Kerry Novick’s Small Screen Distribution. Canada-based Kaleidoscope is associated with The Fremantle Corporation, with the latter’s Randy Zalken helming the former as president and founder.